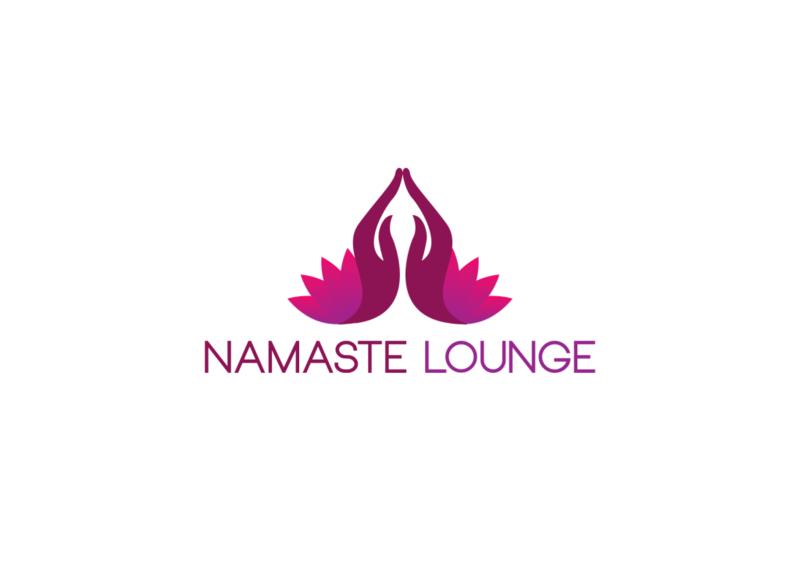 Namaste Lounge has great Christmas sales throughout their stall. 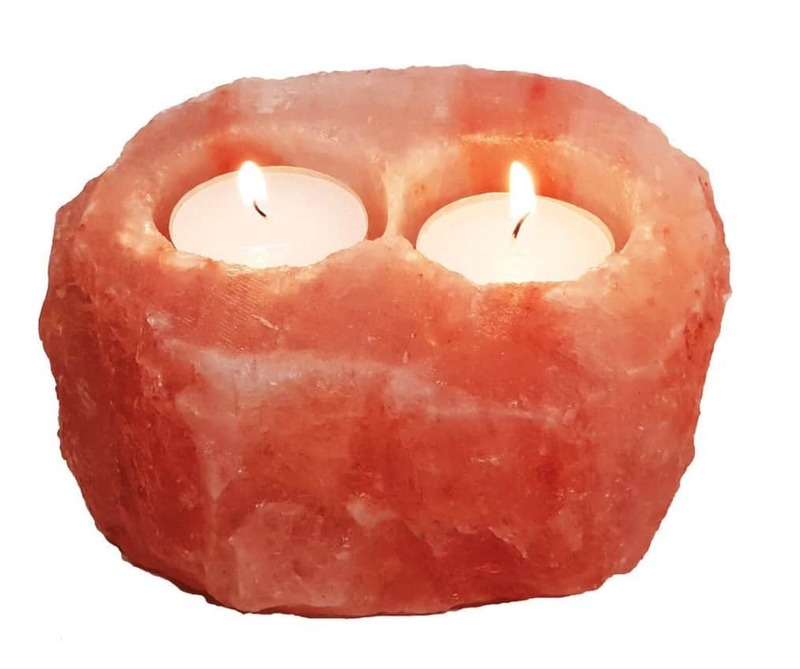 Grab the perfect gift with discounts on the popular Himalayan salt lamps. SAVE 10% ON ALL SALT LAMPS & SELENITE LAMPS.